The tax laws define the timing and the minimum payment a beneficiary must take from an IRA. They also define how you may move those assets to another IRA. If you do not take payments on time, the missed payment may be subject to a 50% penalty tax. Any money or asset you take out of the IRA will be taxable to you based on your personal income tax rate. So, it’s important to understand your obligations and your options as a nonspouse beneficiary so you can make the most of your inheritance. You generally must elect a payment option by December 31 of the year following the year of the IRA owner’s death. Life expectancy payments – You must take a minimum payment each year beginning the year following the year of death. Each payment amount is determined by dividing the prior year’s IRA balance on December 31 by a life expectancy factor. The life expectancy factor comes from the IRS’s Single Life Expectancy Table based on your age in the year you begin payments. For each subsequent year’s calculation, the life expectancy factor is reduced by one. Transfer – You may directly transfer the inherited IRA assets to a beneficiary IRA with another IRA custodian. 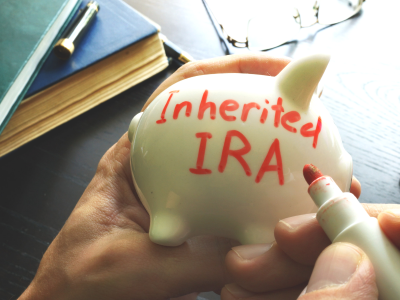 If the IRA assets are paid to you rather than the trustee or custodian of the new inherited IRA, you cannot re-deposit these dollars into an IRA and will need to include the distribution in your taxable income. The beneficiary IRA must be established in your name as a beneficiary of the original IRA owner, and you must continue taking payments from the IRA following the options available to you as a nonspouse beneficiary. You cannot make any additional contributions to the beneficiary IRA, but you can choose your investments and name your own beneficiary for the IRA. Taking payments under the five-year rule is no longer available. Life expectancy payments will be calculated to spread payments over your life expectancy or the IRA owner’s life expectancy based on their age in the year of death, whichever is longer (i.e., whoever is younger). You may have to take a distribution in the year the IRA owner died if he or she did not yet take their required distribution for the year. There are other aspects of the beneficiary distribution rules that can affect your decision. You may want to seek legal or tax advice to make sure you understand the tax and financial consequences of all your options. 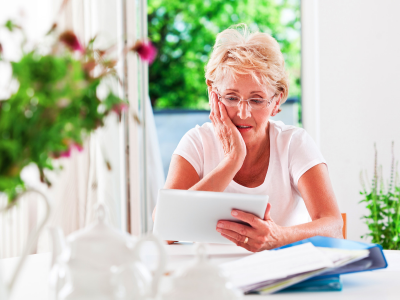 It’s important to understand whether you were named as a primary or contingent beneficiary. Primary beneficiaries still alive at the time of the IRA owner’s death will be entitled to the IRA assets. If there is more than one primary beneficiary, the IRA owner should have provided instructions in the beneficiary designation documents regarding how the IRA assets are to be divided among the primary beneficiaries, usually based on a percentage of assets. A contingent beneficiary, on the other hand, will inherit the IRA assets only if all the primary beneficiaries die before the IRA owner or disclaim their interest in the IRA. If there are multiple primary beneficiaries named for the IRA and the IRA assets are not separately accounted for each beneficiary, the options available to each beneficiary may be limited. If the IRA owner made any nondeductible contributions to the IRA, a portion of each of your payments will not be taxable. You may want to ask the personal representative of the IRA owner’s estate if Form 8606, Nondeductible IRAs, was filed with the IRA owner’s federal income tax returns. Bring a certified copy of the death certificate to the custodian holding the IRA. The custodian will locate the beneficiary designation on file to confirm the named primary beneficiaries for the IRA. If you want to transfer inherited IRA assets to STRATA Trust, you can go to our Forms section to open a beneficiary IRA using our Online Account Opening feature or download the IRA account forms. If you have questions about your beneficiary payment options, please contact us at 866-928-9394 or Info@StrataTrust.com. 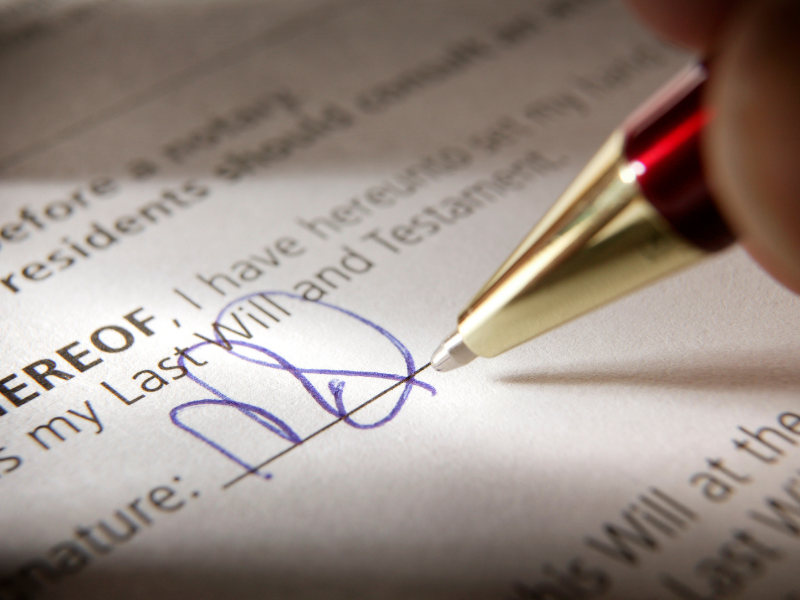 *If a nonspouse beneficiary is not a person (e.g., a trust or estate), different rules apply. For example, see the blog Naming a Trust as IRA Beneficiary. **The beneficiary payment options for SEP and SIMPLE IRAs are the same as for traditional IRAs. Roth IRAs follow slightly different rules.